Get to the ball in a flash in the Power Cushion Aerus Dash! This lightweight performance shoe is built for the aggressive player looking for something fast-feeling yet plush and comfortable under foot. 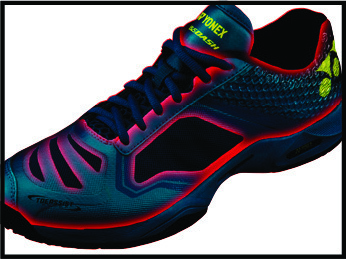 Yonex's signature Power Cushion technology provides unmatched cushioning and energy return with every step, Almost as light as air, you'll be floating around the court in the Aerus Dash! 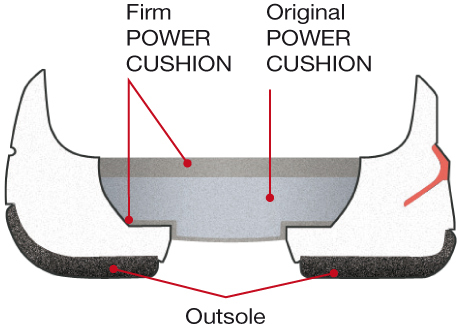 3 Layer Power Cushion - The hard top and bottom layers absorb 30% more shock than our original Power Cushion and provide 5% more repulsion for enhanced transfer of energy. 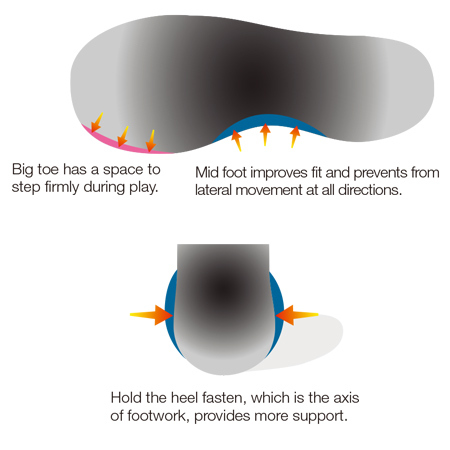 The soft middle layer quickly returns to its original shape after receiving a shock load, converting the shock energy into power for fast and light footwork. 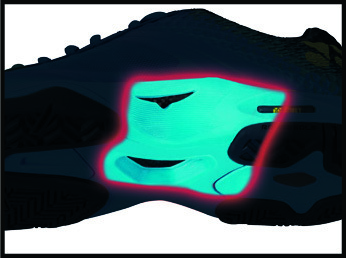 3D Power Graphite Sheet - 3D Power Carbon plate is inserted in the midsole, reducing weight and reinforcing your stability when landing. 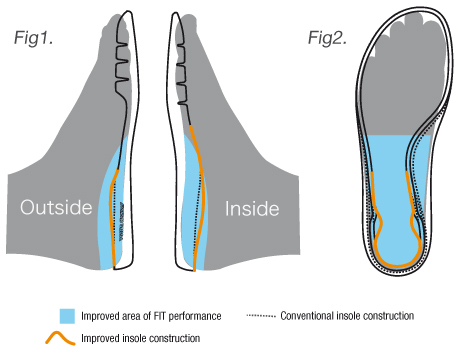 Durable Skin Light - A seamless construction using Durable Skin Light offers natural comfort with an improved fit, eliminating discomfort from material friction.